Have you ever encountered problems communicating with someone from a different culture? Both of you may be using a common language and yet the message is not put across or understood. Knowing to speak a foreign language does not equate to getting the message across. 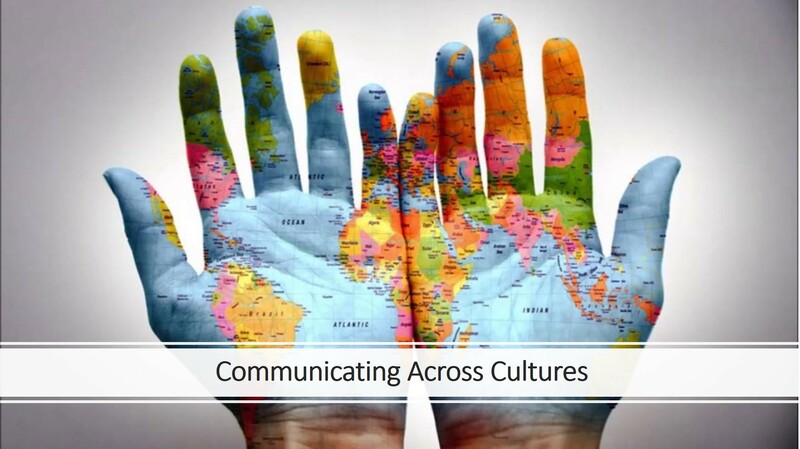 Communication across cultures involves different dimension and it requires understanding and tolerance beyond spoken words. The challenge is how to get the messages across to make work more effective and productive without creating unnecessary miscommunication and conflict. 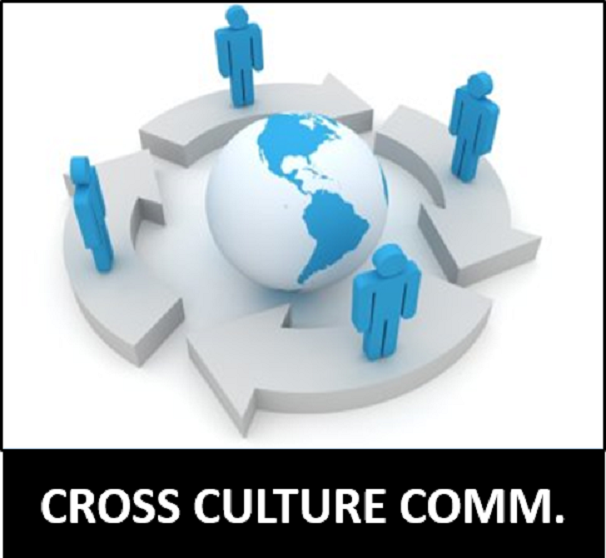 This session is designed for people who interact in cross – culture, multi – culture and diversity environments. It raises the awareness of the differences and how to break barriers, cultivate trust, collaborate to create synergies and expand beyond each other’s boundaries. You will also discover your genetic brain processor and how you think as an individual. This two day highly interactive workshop will examine the influence of values, the differences in culture dimensions and communication practices in the workplace. Knowledge and appropriate skills will be highlighted to enable participants to “take home” some real life applications to their respective workplaces. Is yes really a yes when people nod their heads? Why are some people not direct in saying ‘no’ and instead give you a roundabout answer? Silence speaks louder than spoken words. Do you agree?